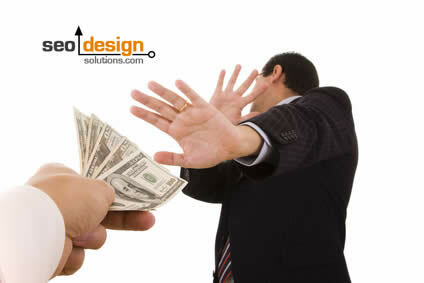 Disrupting the trust a website has can be catastrophic to SEO. For example, if you have aged legacy content in a website that is indexed, then that page is contributing to some metric which is passing value within your website. The only exception is a completely orphaned page (with few inbound or outbound links) which is essentially like having a dead end for link loss from within a website. So, the rule of thumb is not to hack and slash old pages from a website, without first considering the implications of their place in the hierarchy. So, what is the best way to change your website without losing SEO equity which you could re-purpose and embrace for higher rankings? Editing the aged content for present-tense value (retooling the content). Adding a few related or contextual links but leaving the content similar. 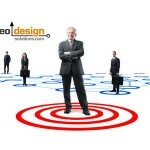 301 redirecting the page to another more targeted landing page. Editing content: Depending on your long-term SEO strategy, your best bet is to (a) either elect the aged page as a pivotal aspect of an extended keyword campaign and use that page as an apex or (b) use it as a source for links for a new champion page. Getting an old page to perform like a new page is not always applicable (due to the data already present in the repository). This means you may have to get fresh inbound links to the page from within the website or from other sites just to get the page re-crawled. It is typically easier to get new content crawled than legacy content, so, mixing a content development strategy across the older pages and newer pages in a site simultaneously is always a good idea. Also, this is the time to introduce a new theme to the conversation or add related links (to use that page as a hub) which passes trust along to the new website segment or landing pages. Based on how you theme the additional links feeding that page, the purpose can be shifted to embrace another topic and or keyword. Adding contextual links: Differentiating pages from their previous stature, composition or template is a liberating experience for websites. When freeing a lackluster page from a bad design or brushing up on the content, always think of ways to integrate contextual links. For reference contextual links occur within the body text of a website surrounded by synonymous or related keywords that provide context to the anchor text you are linking from. Ideally, the anchor text should not be the first word in a sentence or the last (but rather sandwiched in between modifiers or other descriptive keywords). This alone in concert with removing unnecessary links can increase the potency of that page and its ability to pass on ranking factor to the new destinations of choice. Using 301 Redirects: If you are running Apache Servers using Linux, then implementing server side redirects (from http:// requests) is a viable alternative for harvesting legacy pages for SEO value. For a more detailed account on how to create 301 redirects, follow the link. However, the gist is that (a) the legacy pages have links pointing at them (b) they also have links leaving them. 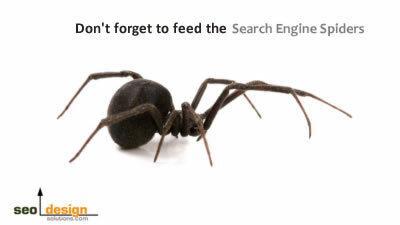 Both the inbound and outbound links are contributing to how your pages perform in the SERPs search engine result pages). If you delete them, you just chop-blocked other pages which may have depended on them as a crutch. If you ignore them, then you have power house pages right under your nose. The implied method above of retooling them is ideal if you can restructure the content to accommodate a ranking objective. Otherwise, you can just sacrifice that page and implement a 301 redirect and effectively pass along the trust, link flow and value of that page to a newly elected page which is more appropriate for conversion. 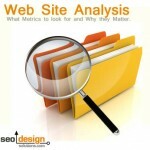 This can be implemented for pages, blog posts or PDF files that may have link equity within your website. Just remember trust is the first thing you lose and the last thing you get when it comes to SEO if you do not harness it properly. 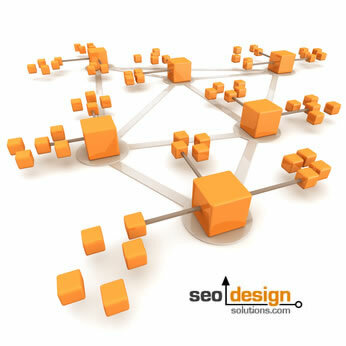 Considering your own websites internal linking and convention is imperative for producing viable shifts in search engines. Harness that trust and put it to work through (a) intentionally incubating content for 301 redirects later on or (b) observing opportunities for pages that are not carrying their weight in search queries. By consolidating your content, links or trusted pages you have more impact on your own websites search engine positioning than you may think. 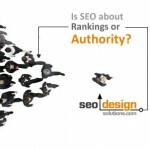 Is SEO about Rankings or Authority? 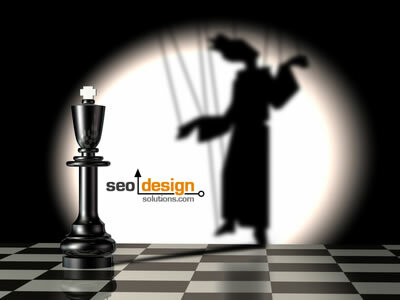 SEO Cause and Effect: Who is Pulling the Strings? Hey! I just switched over from all-in-one SEO to your Ultimate SEO plugin. 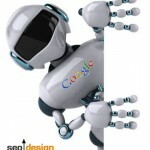 The transition was pretty easy and I no longer needed to use the SEO slugs or RobotsMeta plugins. The only two things I miss are the “force trailing slash option” which I had on one of those and the option to use tags/categories as keywords. I know that Google doesn’t use the meta keywords, but it feels good to have them ;). I managed to add the force trailing slash with my .htaccess file. The 404 log has been particularly useful since I had used the domain mapping feature after moving from wordpress.com. It is industrial strength, and although we cannot put all of the bells and whistles in it (since we still have some proprietary modules) glad to see you are pushing it through the myriad of features. The Deeplink Juggernaut should have a better GUI soon with some enhancements to emulate SEO friendly linking. Ultimate SEO plugin is really great, even i switched from all-in-one SEO plugin…..
To apply SEO plug-ins can be a great for website. Best to put maximum efforts on the website but not much that will show negative effects on the website. 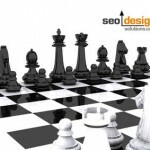 Ultimate SEO plugin is really great, using of seo pluging can be great for a website.